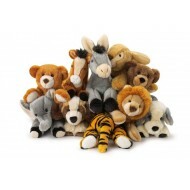 Peluche Ci sono 69 prodotti. 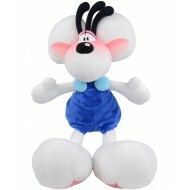 PELUCHE DIDDL CON VENTOSA 15CM. 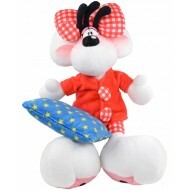 PELUCHE DIDDL CON VENTOSA 15CM. 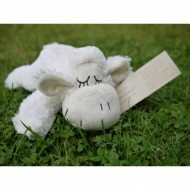 PELUCHE DIDDL CON VENTOSA 15CM. 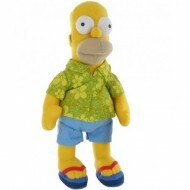 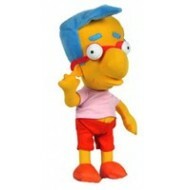 PELUCHE MILOUSE PERSONAGGIO/SIMPSON 30,5CM. 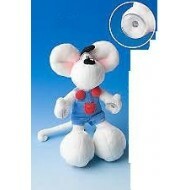 PELUCHE MILOUSE PERSONAGGIO/SIMPSON 30,5CM. 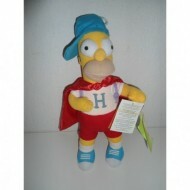 MAGGIE SIMPSON PELUCHE 30CM. 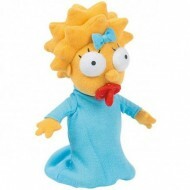 MAGGIE SIMPSON PELUCHE 30CM.